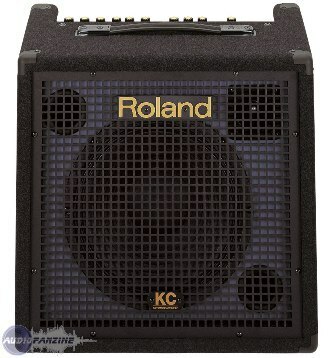 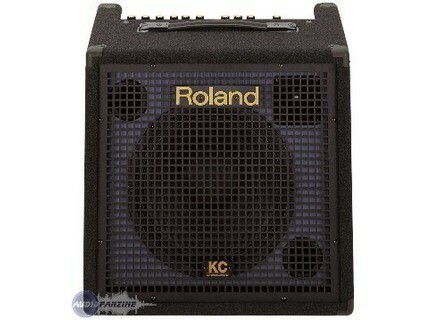 KC-350, Keyboard Amplifier from Roland in the KC series. 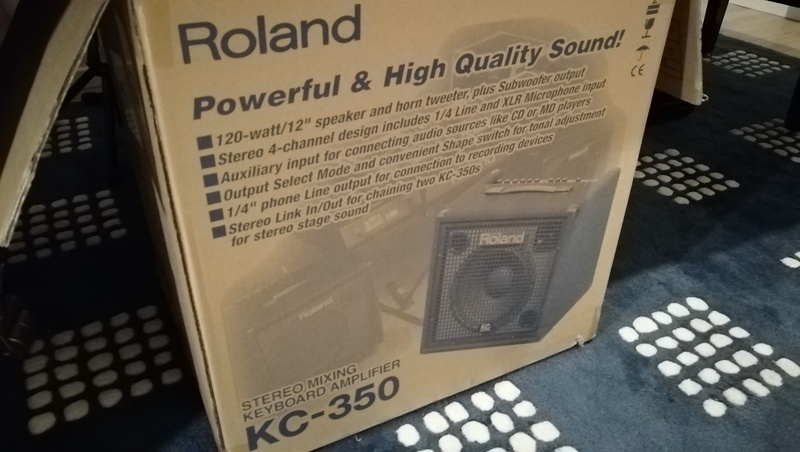 Product replaced by the Roland KC-400. 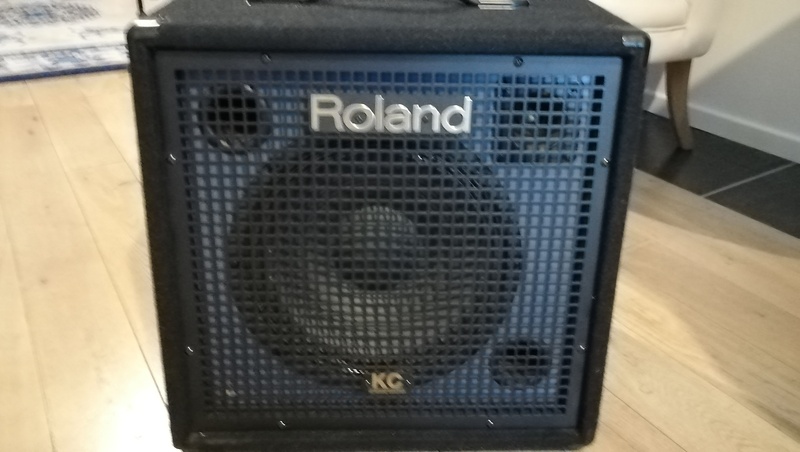 TheShield! 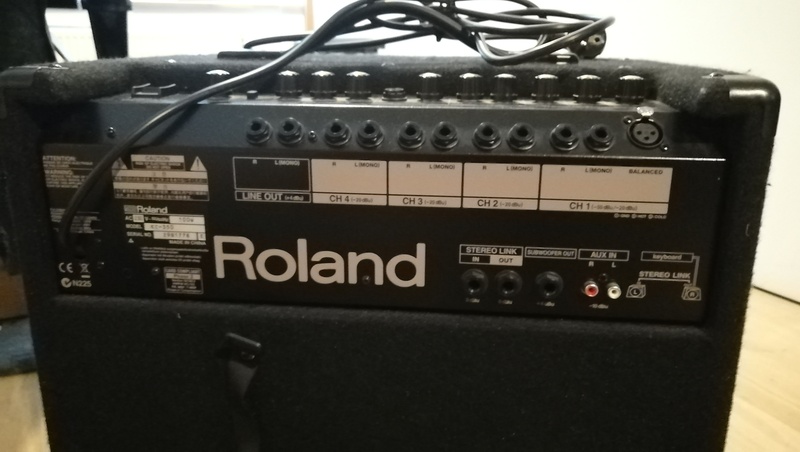 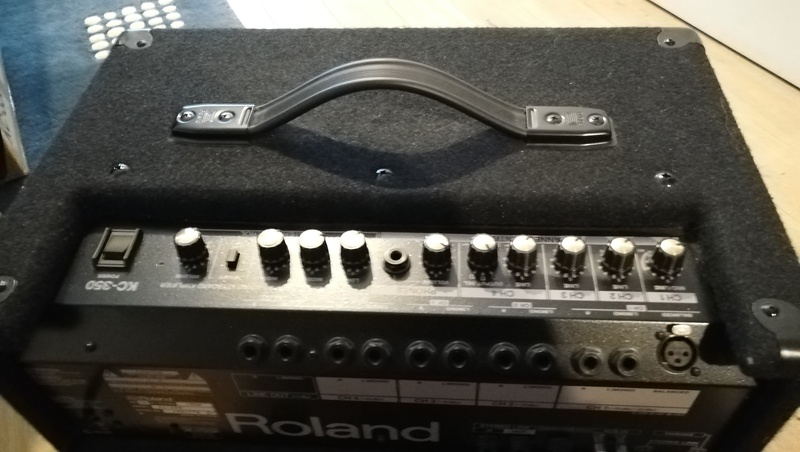 's review (This content has been automatically translated from French)" To recommend to the person with the pod x3 live"
It is a keyboard amp that I use with bass and guitar + my pod x3 live ..